How can I tell you, I love this even more than all the rest? 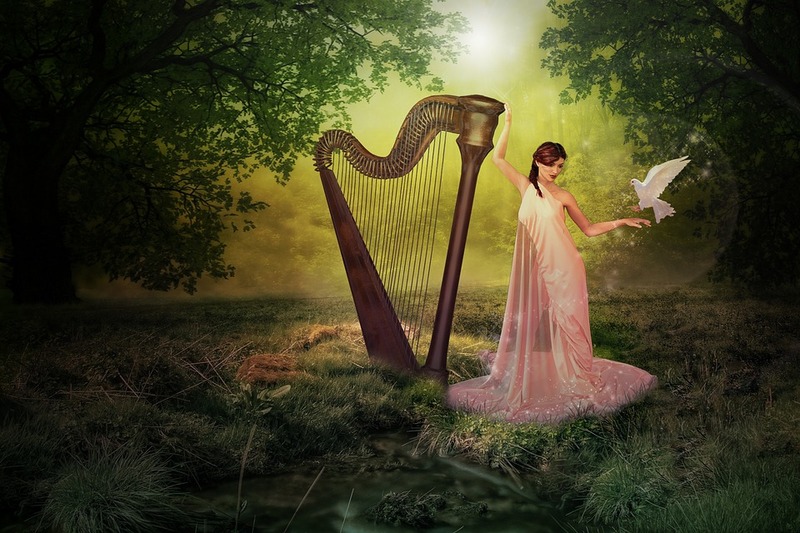 I play the Celtic Harp … now you understand. I am mesmerized by the sounds of a harp. Have you ever recorded yourself? I’d love to hear you play! I haven’t in a while. I may give it a shot! Oh! I hope so. Don’t waste that talent!! I’m playing the piano again after a couple-year break. The harp … next! Fantastic Dorinda. It plays like a movie in the mind, but you can touch the verdant ground and smell the air. Superb. this is so beautiful lines, amazing and great imagination! !